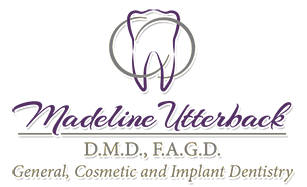 Madeline N. Utterback D.M.D., F.A.G.D. Originally a native of Mahopac, NY, Dr. Utterback became interested in dentistry as a high school student while working in a dental office. 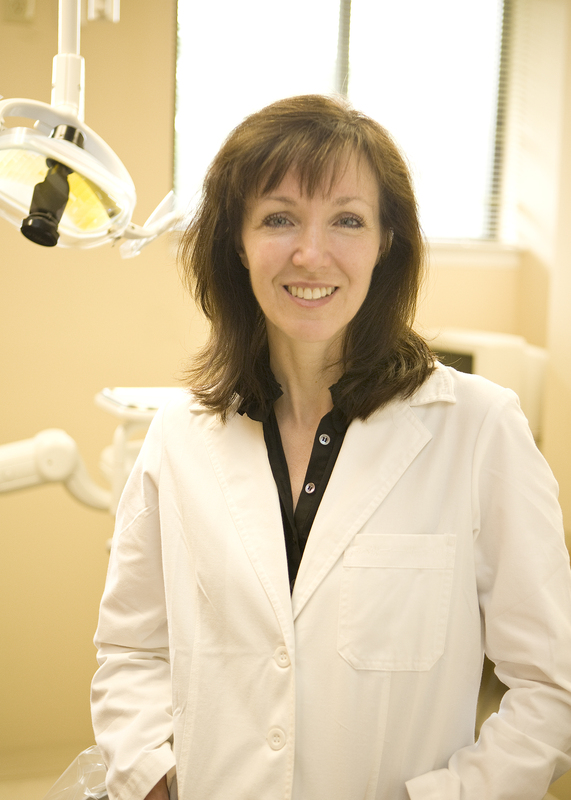 With a growing passion for dentistry and serving people, she pursued a BS degree from Columbia University in dental hygiene and then her DMD from the University of Pennsylvania, School of Dental Medicine. Afterward she completed a general practice residency at DePaul Hospital in Norfolk, Virginia. She later practiced in Virginia as a contract dentist for the United States Navy serving on action teams aimed at improving care for Naval personal before entering private practice in the area. Following relocation back to New York with her family Dr. Utterback was fortunate to find Fishkill as her dental practice home. Dr. Utterback is a member of the Academy of General Dentistry, the American Dental Association, the Ninth District Dental Association and the Dutchess County Dental Society. She is a Fellow with the Academy of General Dentistry and an ongoing member of the Spear Education Center. Her goal is to partner with patients to promote dental and systemic heath with an emphasis on prevention and early intervention. She is devoted to continuing education, the integration of modern technology into her dental practice and delivering high quality comprehensive care in a gentle manner. Dr. Utterback has three children and two fluffy cats. She and her husband reside nearby where they enjoy cycling, running, and other outdoor sports.